So this is what I have done. 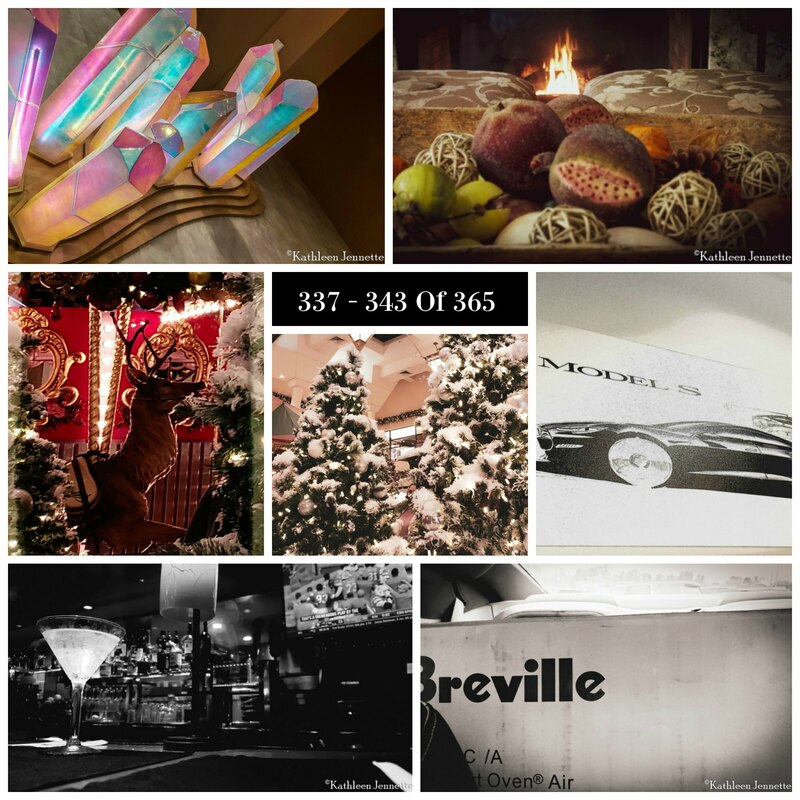 Since the 365 Days self-imposed challenge is a once a day post, that means there are 365 posts to deal with on Tales From My Lens which I didn’t want to mix up with sidebars and what-nots needed for blog challenges. 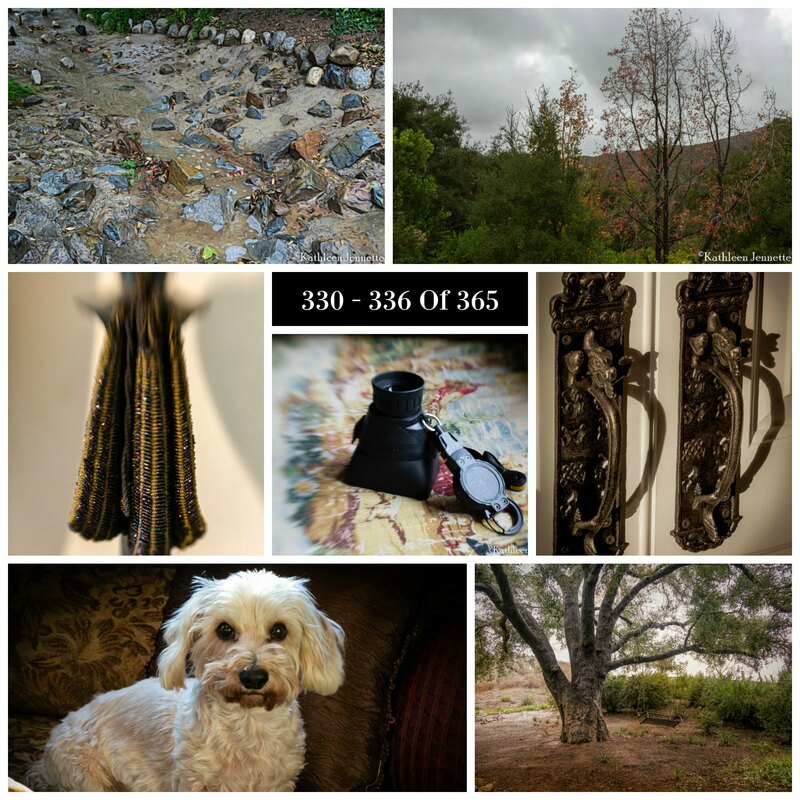 And… because I am only a little sorta hack techno, I couldn’t figure out how to CSS click on a photo and put them on another page as a group containing 365 posts, so I just opened up another blog and linked them together. Genius eh? Well, maybe not, but after having thoughts over how the heck to do that on this here WordPress site, this was the easiest solution. Coming from Blogger, WordPress is still baby-pants to me when it comes to CSS. 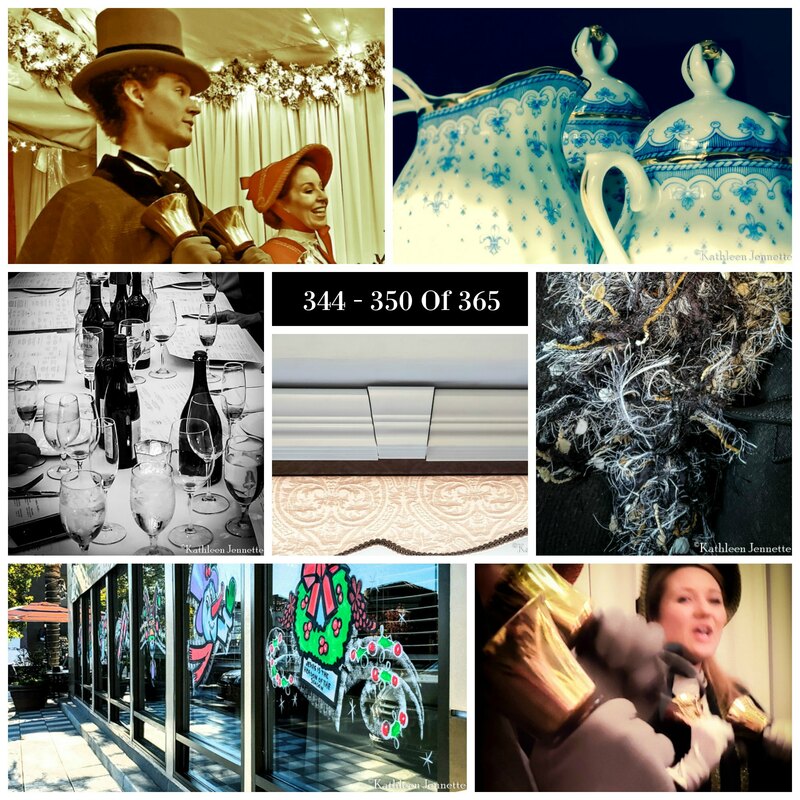 So, you will notice, the first 3 posts on 365 Days are doubled up with Tales From My Lens, but, it’s too late to make clean changes on those. 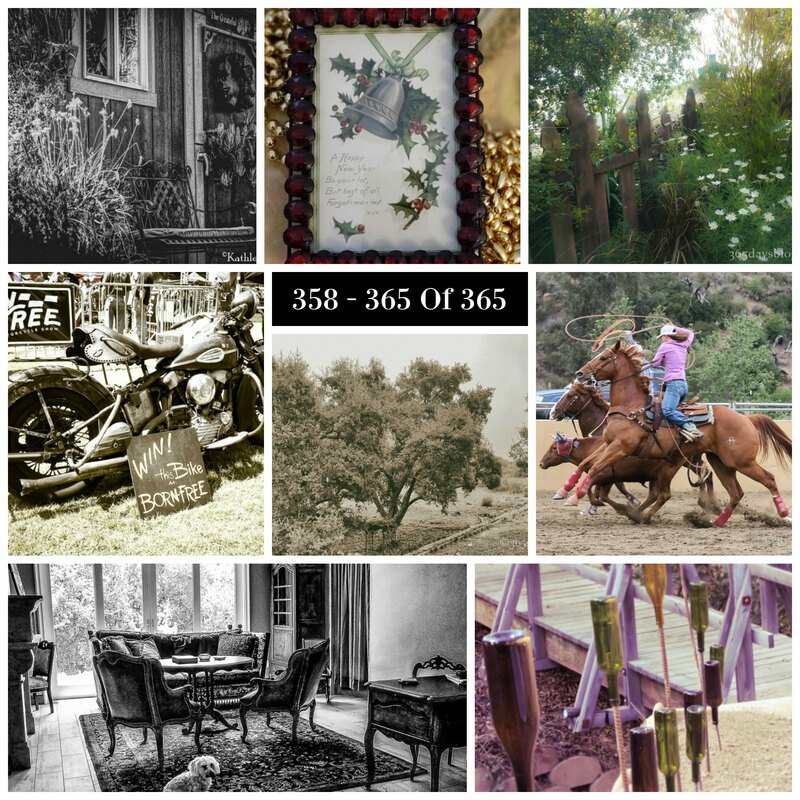 So from now on, the 365 postings will only be posted on the 365 Days blog and that’s that. How’s that for an explanation. Gadzzz. That leaves this blog exactly what I want it to be, a photo everything blog without the “challenge” aspect of bloggers. 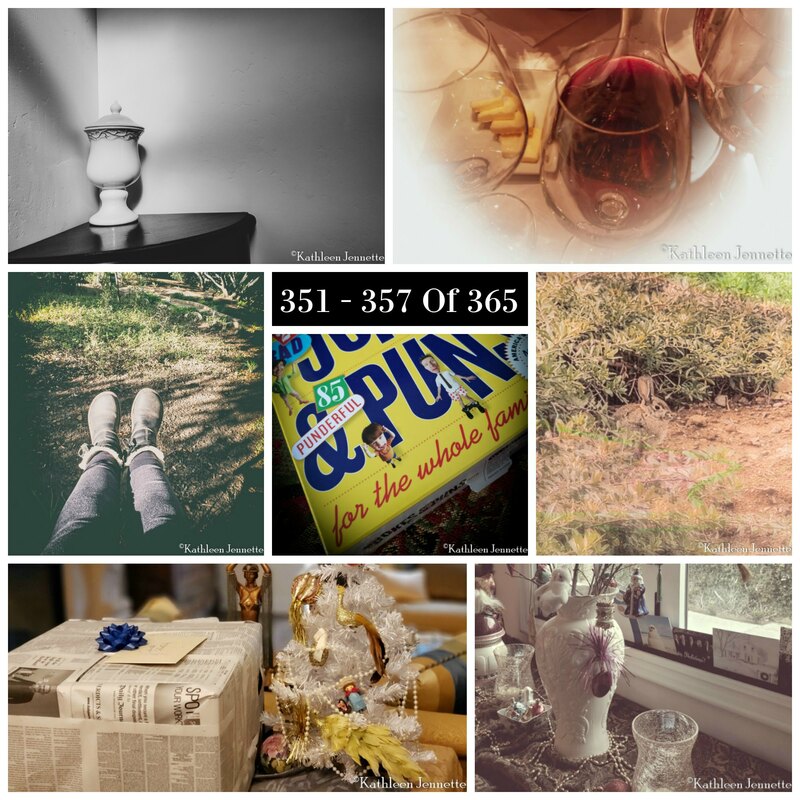 But, getting to 365 Days is easy to do…just click the 365 Days link on the Tales From My Lens Menu or go straight at http://www.365daysblog.com. Either way does fine by me. It has a different look about it and that might even change depending on the navigation ease. Leave a comment if you like, I always like those. Do a Follow. Do a Like. Just do a visit, but I thank you all for putting up with me and the changes.